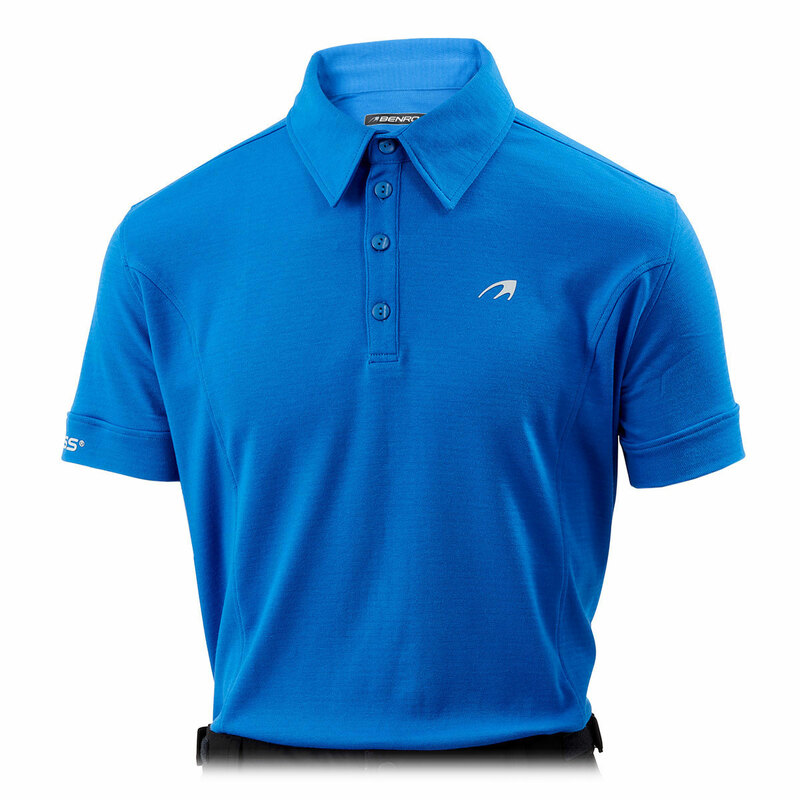 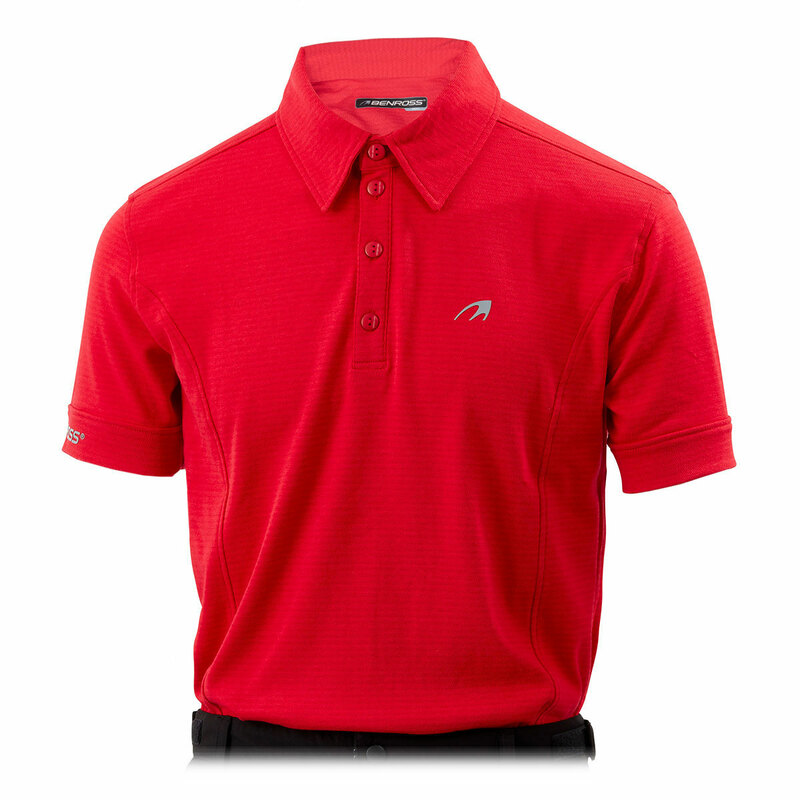 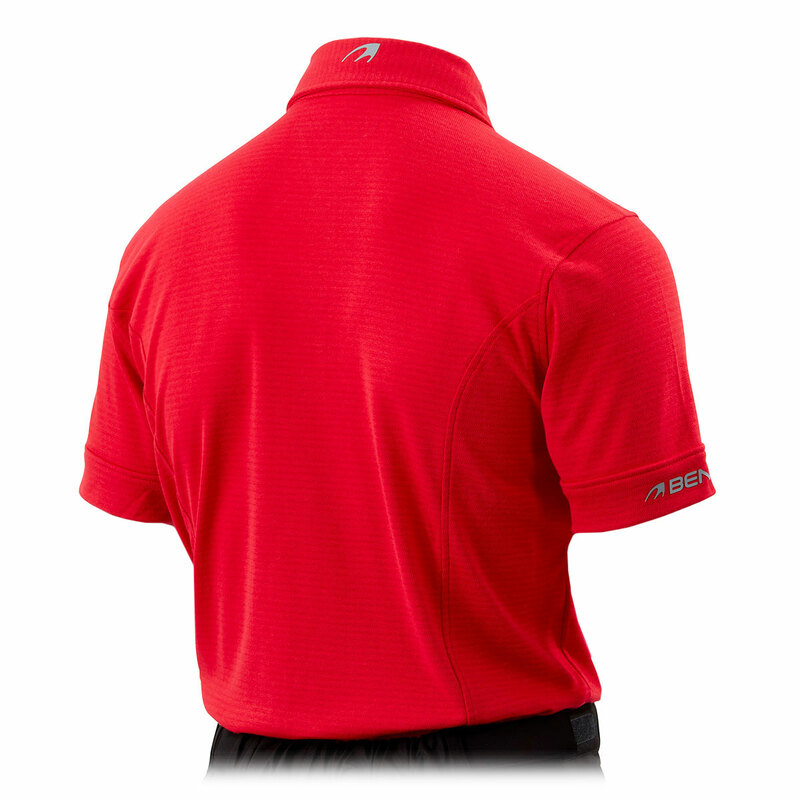 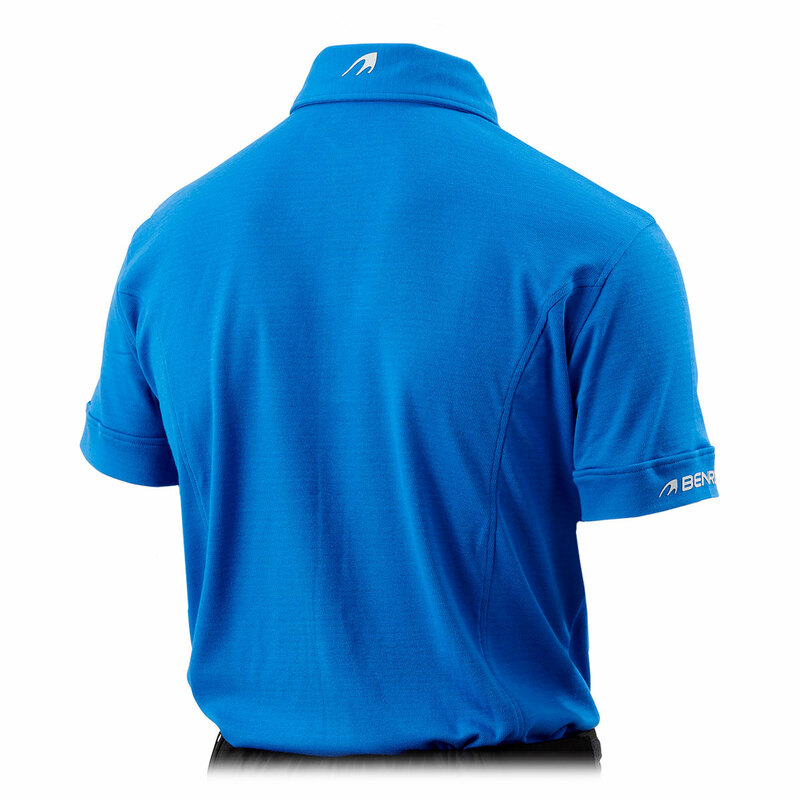 The Benross Pro Shell X shirt provides quality and outstanding performance as you play the game of golf. 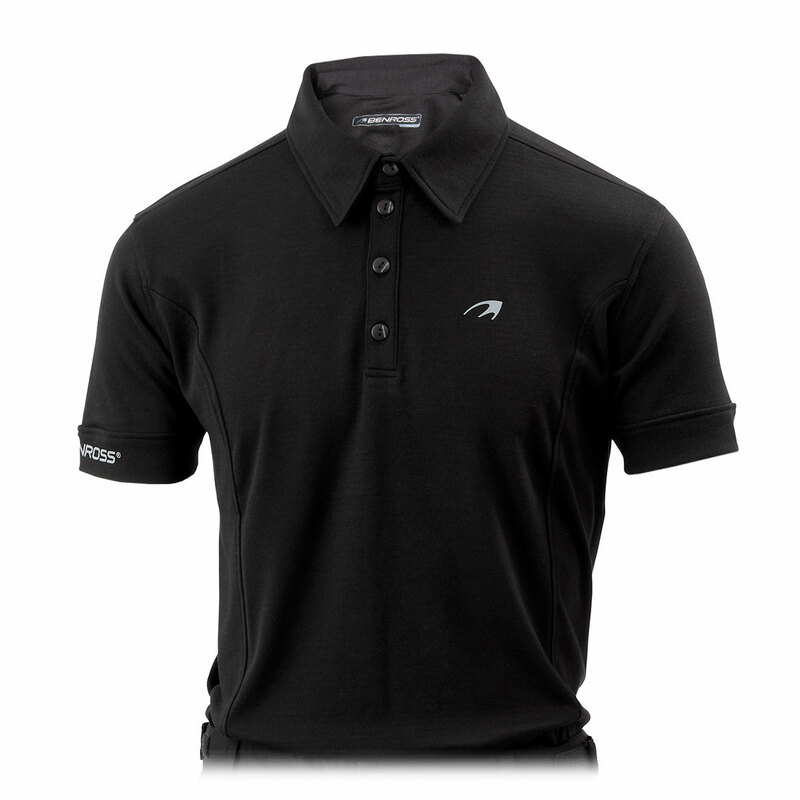 Subtly styled with a 4-button placket and premium collar, and a blend of cotton and stretch fabric to move freely during the golf swing. 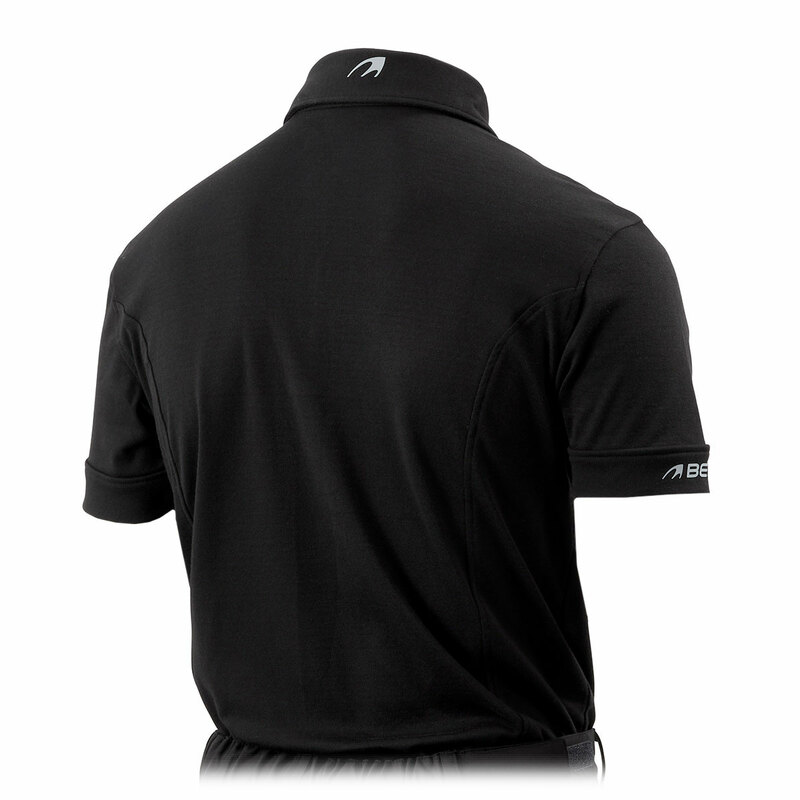 The material has a soft feel and is moisture-wicking to move any access sweat away from the body for less distraction during your round of golf.